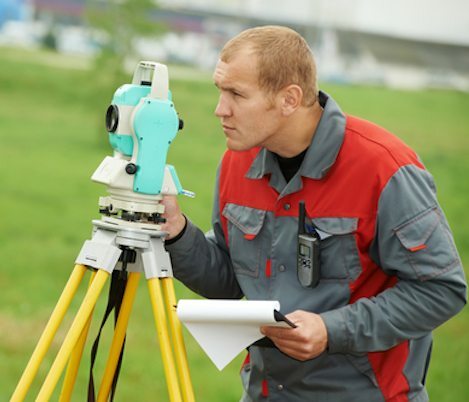 We’re pre-qualified with the Georgia Department of Transportation to provide Land Surveying, Engineering Surveying and Geodetic Surveying (Area Classes 5.01, 5.02 & 5.03). 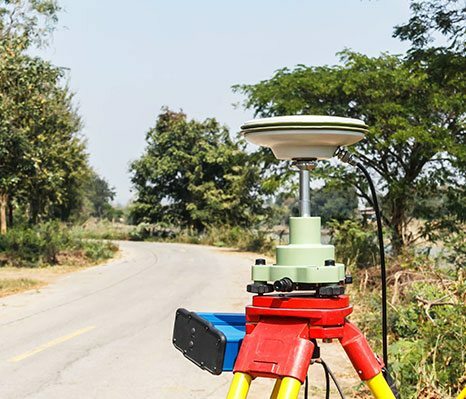 If you have any questions regarding our engineering surveying services or if you would like to schedule a mapping service, please contact us at 678-814-4346 today. 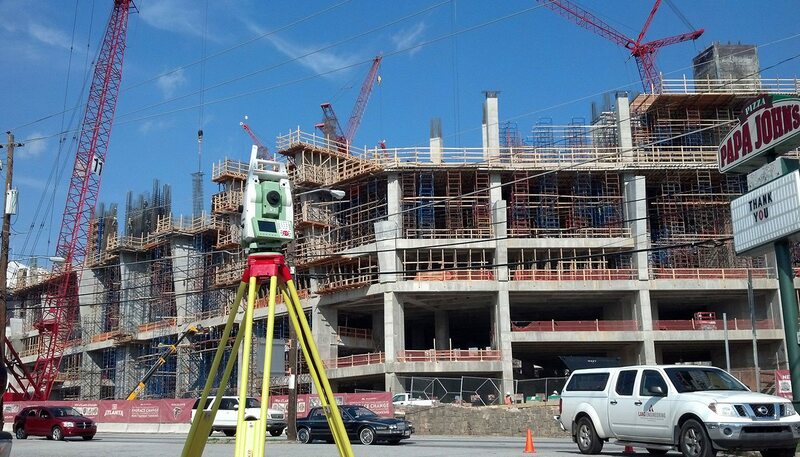 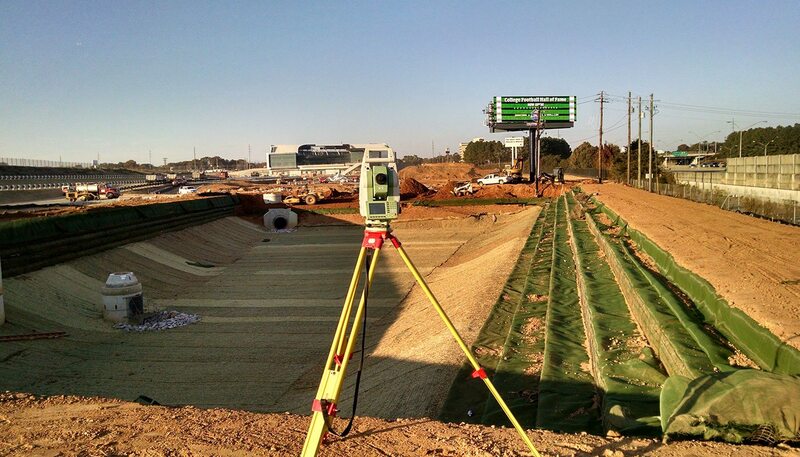 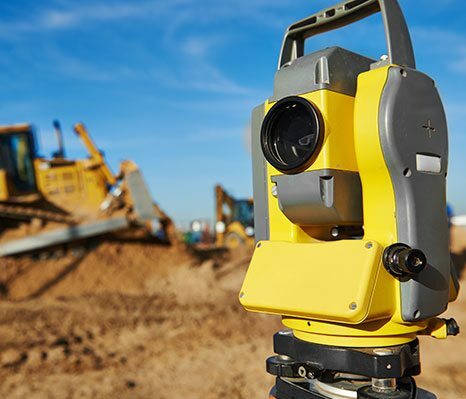 Land Engineering, Inc. is a land surveying firm offering engineering surveys to the greater Atlanta, GA area, including McDonough, Roswell, Sandy Springs, Marietta, Stockbridge, Griffin, Fayetteville, and beyond.